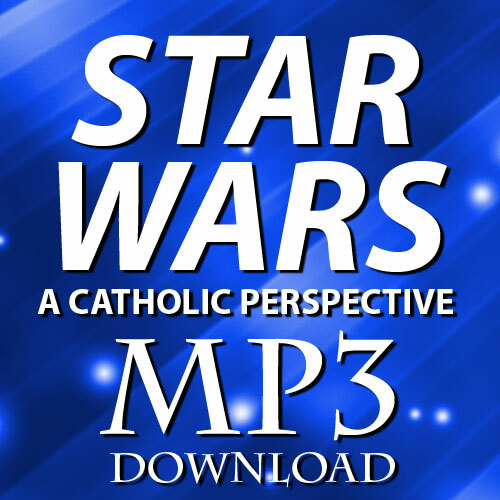 "Star Wars: A Catholic Perspective" This popular talk combines the overwhelming success of Star Wars with Catholic theology and practice in a fun and insightful presentation. 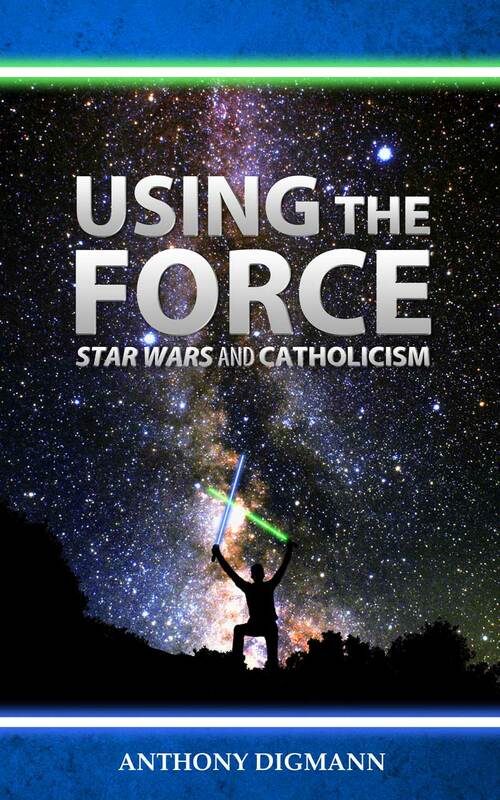 It includes an exploration of faith, hope, love, temptation, evil, virtue, self-sacrifice, and more! 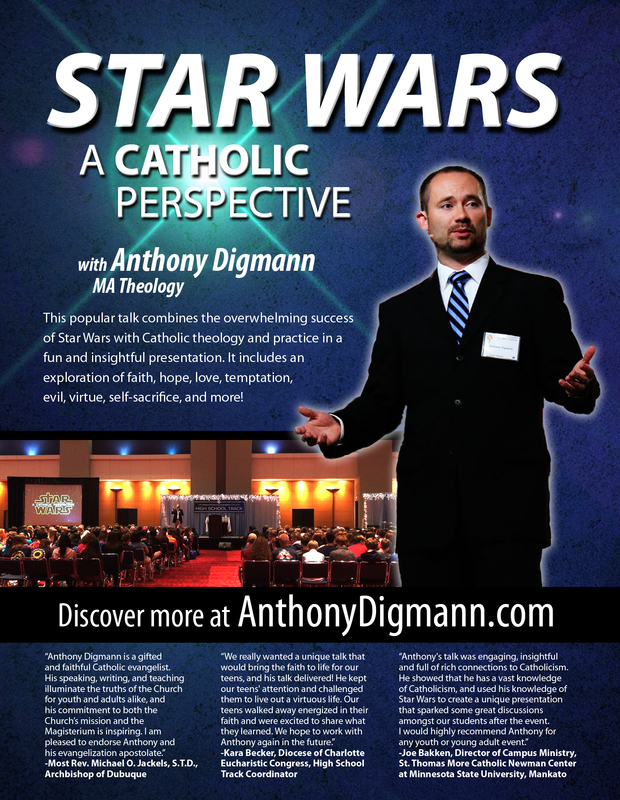 This talk is available on DVD, CD, and mp3 download. 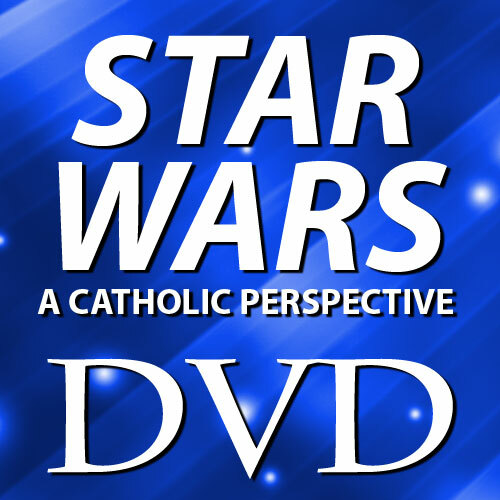 Sample videos are on the Videos page. Listen FREE to Anthony as a guest on the Christ-IN Culture show discussing Catholicism in Star Wars. 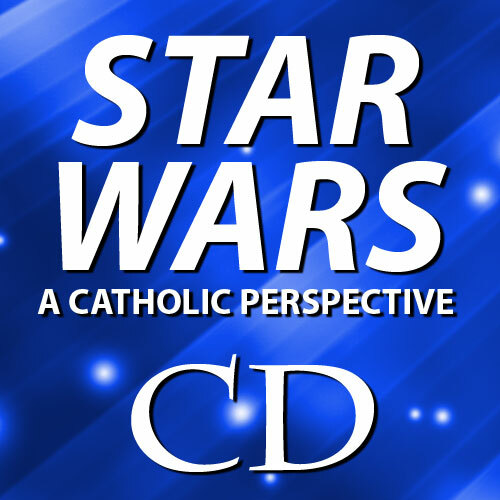 Listen FREE to Anthony as a guest on the Christ-IN Culture show discussing Episode VIII - The Last Jedi.